He spent years forging a reputation as a lothario, enjoying the company of leggy blondes and living a full rock 'n' roll lifestyle. 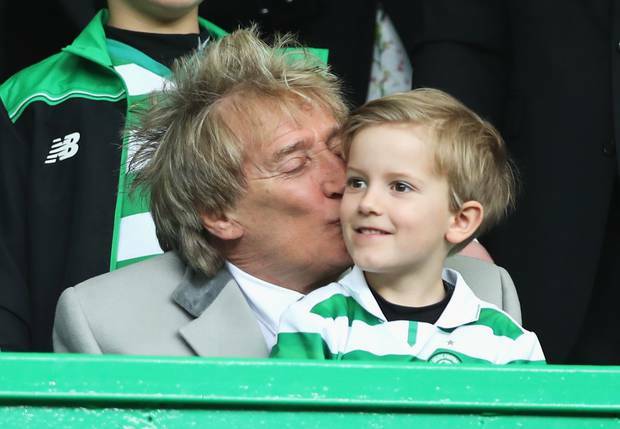 But Rod Stewart has, at the age of 73, shed his wild image, embraced family life and, according to his wife, become an ultra-strict dad according to DailyMail. In an exclusive interview with The Mail on Sunday's new Life supplement today, Penny Lancaster says: 'The truth is I'm a very traditional woman and Rod – despite everything people may think – is a very traditional man. Penny, who met Rod when he was 57 and she was 28, also lifts the lid on her husband's strict regime at home, which includes locking the room containing a games console when his sons Alastair and Aiden misbehave or are rude. 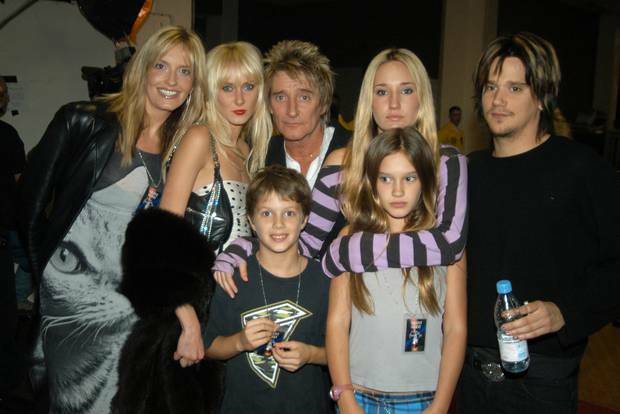 But despite the rocker's authoritarian approach to parenting, Penny reveals her husband's caring side – and his habit of picking up his sons from school in one of his sports cars. 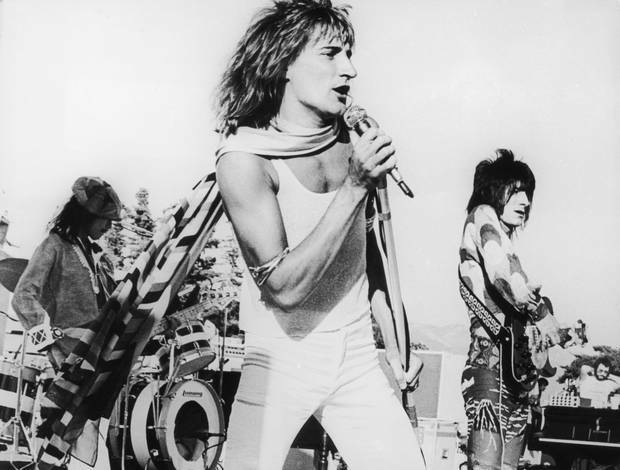 'Rod is a strict dad but he's also very hands-on. He changed both boys' nappies, he does the school run after a year of coming with me so he knew what to do. And equally, the man who found fame with ballads such as You're In My Heart and I Don't Want To Talk About It has not lost his sentimental side. 'We often do little romantic things – he'll ask me to go for a walk in the garden or have a coffee in the greenhouse together, just so we can have a little time on our own,' says Penny. This article was first published at nzherald.co.nz and was republished here with permission.